Quest International is a leading global post sales service support partner for original equipment manufacturers worldwide. 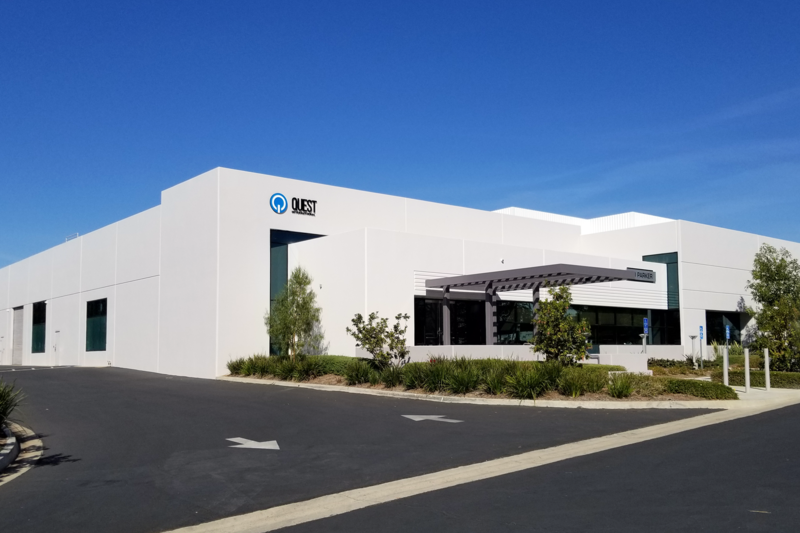 Quest’s deep industry expertise includes services supporting OEM customers by providing comprehensive services including depot repairs, field services, supply-chain logistics and other professional services. With global coverage and scalable resources, Quest has end to end capabilities to augment OEM's service and operations to reduce its operating expenses while increase high level of customer experience. Quest is ISO 9001:2015, 13485:2016, 14001:2015 and ANSI/ESD S20.20 registered. Quest is also FAA Part 145 / EASA repair station. Quest’s IT managed services and solutions provide a best in class suite of IT infrastructure management and data center service capabilities that include; help desk & remote monitoring, security, business continuity & disaster recovery, cloud services, 3rd party onsite hardware maintenance, vCIO and ITaaS. Quest’s legacy in supporting end-users with various device support has made Quest brand synonymous with reliability, dependability and a gold standard especially within the healthcare industry. 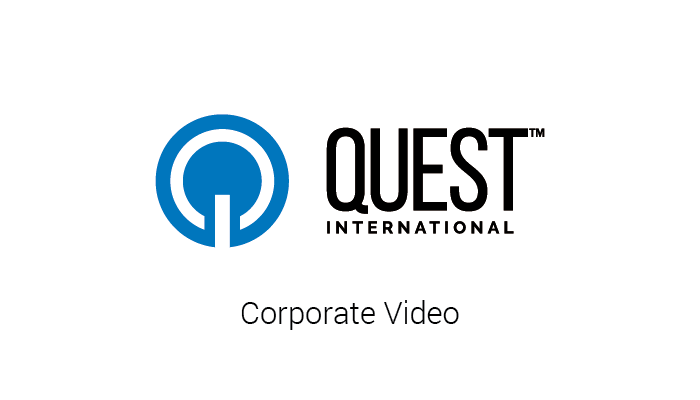 With its value added reseller programs, Quest has helped procure high demand products to many of its customers cost effectively.